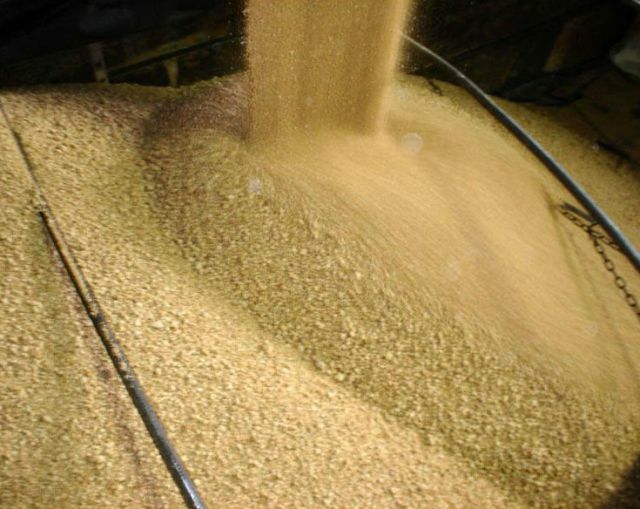 India is the one of the leading producer of the Soyabean Meal follow by USA, Brazil, China and Argentina. In India, Soyabean Meal ranks third in oil seed after groundnut and rapeseed/mustard. Soyabean Meal is considered to be a most economical and valuable agricultural commodity as, it has good adaptability towards a wide range of soil and climate. On an average dry matter basis, Soyabean Meal contains about 40% protein and 20% oil. Soyabean Meal is very nutritious - the protein and oil components in soybean are not only in high quantity but also in high quality. Soya oil contains high proportion of unsaturated fatty acids, so it is healthy oil.